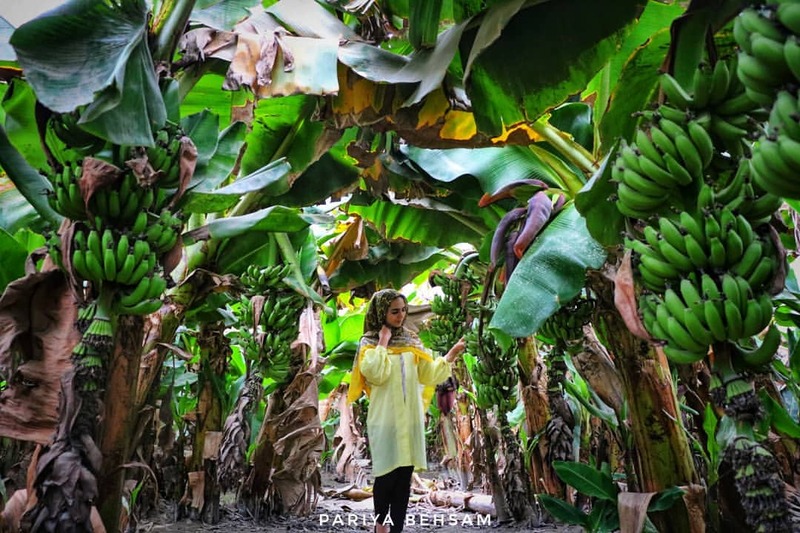 Sistan and Baluchestan province in south-eastern Iran is falsely known as “a deprived region”, but that’s not the whole story, as the province enjoys a wide range of unique attractions and natural resources. The province is so naturally nice that some resemble it to heaven, saying that God has re-created a corner of the heaven in Sistan and Baluchestan. 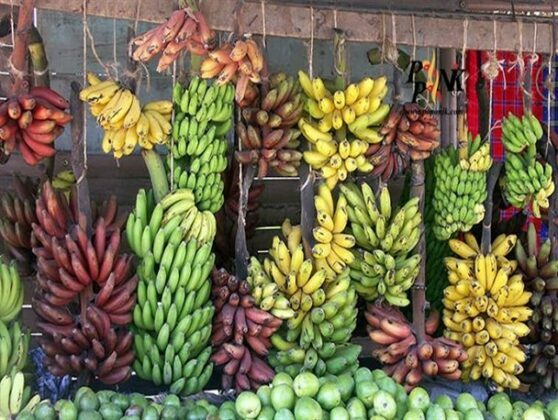 Regardless of the unlimited natural capacities and potential of the province known as the Land of One- Thousand Treasures, it is also highly rich in various terms of agricultural produces. The unique fruits of the province serve as one of its main surprises. Given the four-season climate of Sistan and Baluchestan, its farmers plant and harvest some special tropical fruits which are not found in any other parts of the country. 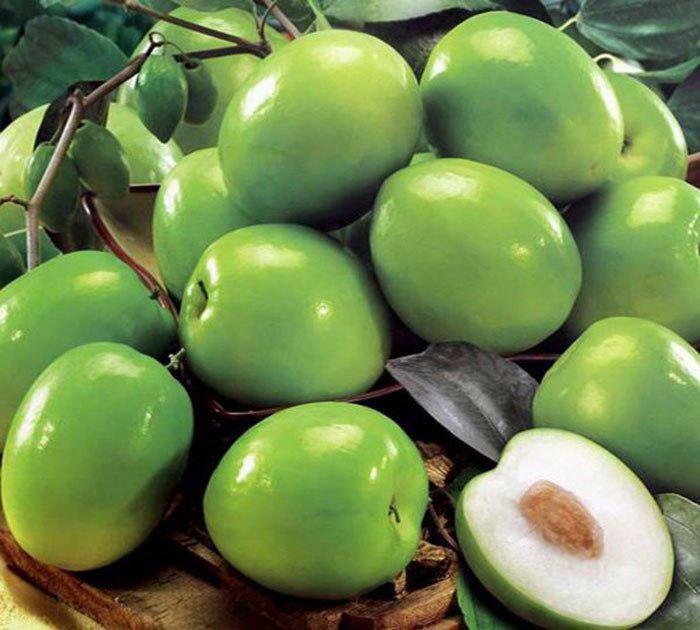 Most Iranians have not even heard the names of the fruits, let alone tasting them. 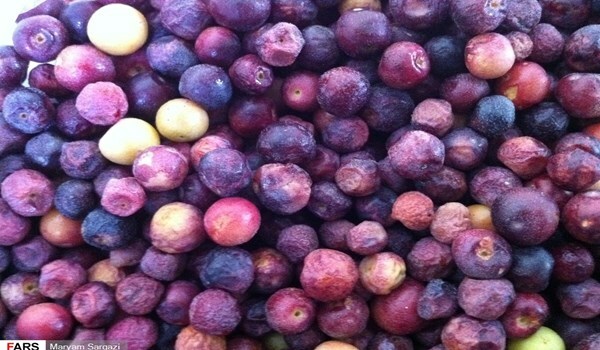 The warm, wet and relatively tropical climate of Sistan and Baluchestan has turned it into a regional hub for various tropical fruits witch are unique in terms of taste. 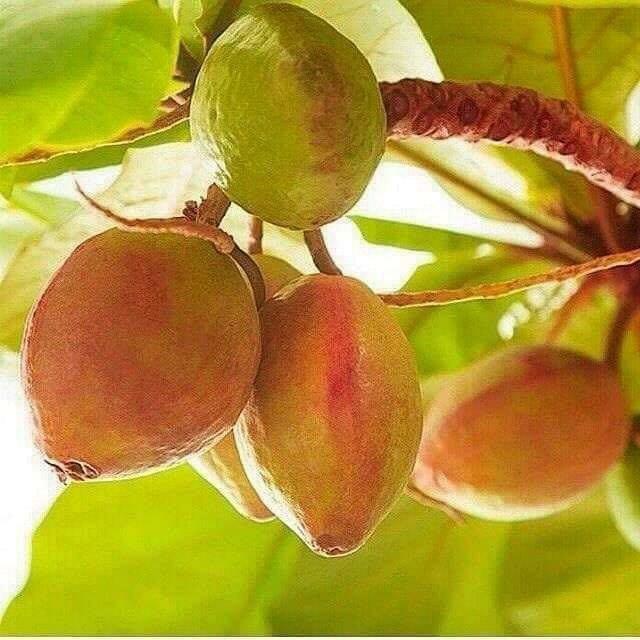 Phalsa, guava, chikoo (sapodilla), sitaphal (sugar-apple), papaya,jambolan (Java plum), tamarind, tropical almond (locally called biddam), jujube, mango, and banana are among the wide range of exotic fruits which are planted and harvested only in the south-eastern province. Due to its proximity to the Oman Sea as well as the Indian Ocean, the province has a highly fertile soil for raising various tropical agricultural produces. 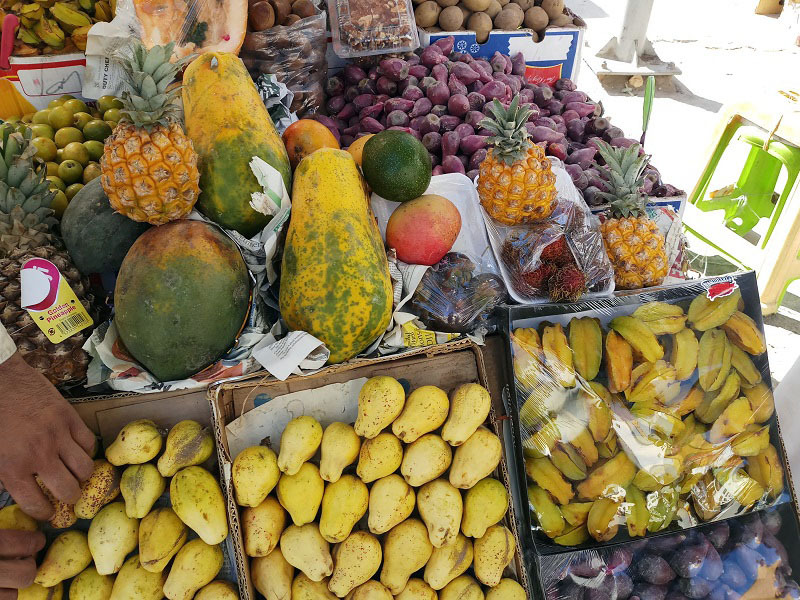 The southern parts of Sistan and Baluchestan like Saravan, Mehrestan, Sib Souran, Khash, Chabahar, Konarak, Nikshahr, Qasr-e Qand, Fanouj, Bampour and Sarbaz are among the most fertile regions of the province. 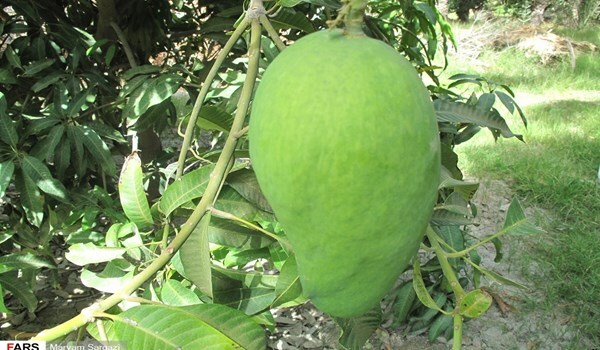 Each year, 6,400 acres of the southern regions are under cultivation of tropical fruits. 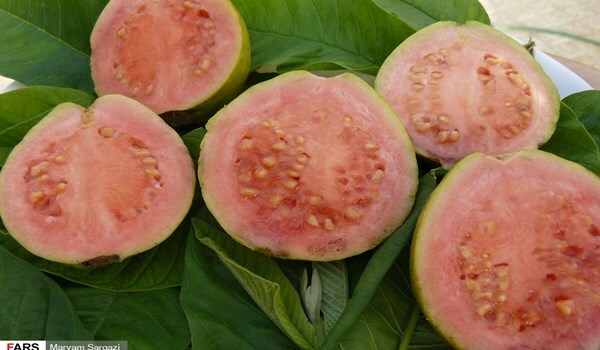 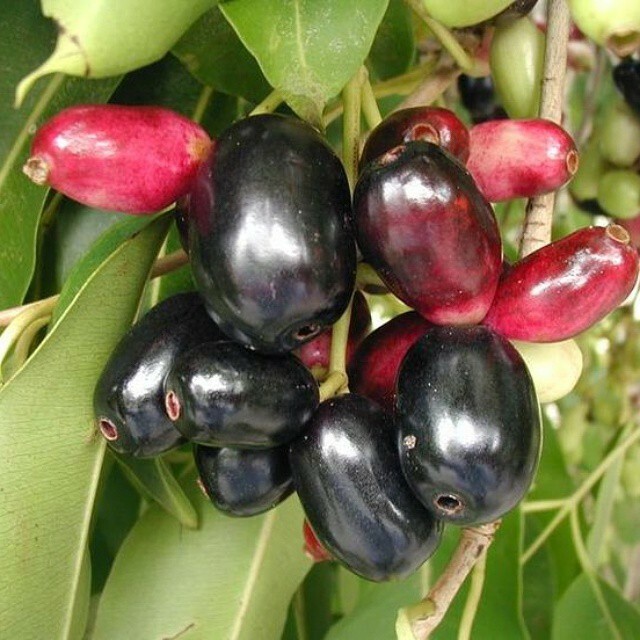 Most of the fruits are of special quality in terms of taste and odor. Therefore, they are also highly used in various industries like food and pharmaceutical industries. 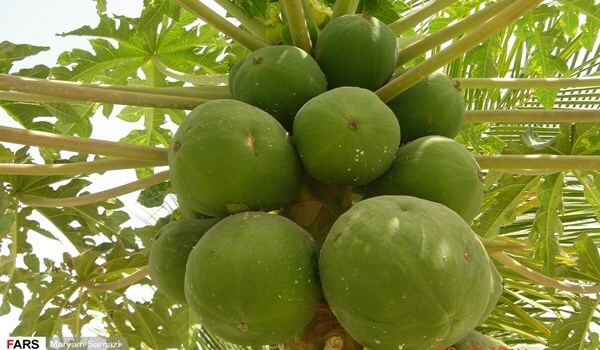 Among the fruits used in these industries, one can refer to papaya which is used for treating various wounds and cancers. 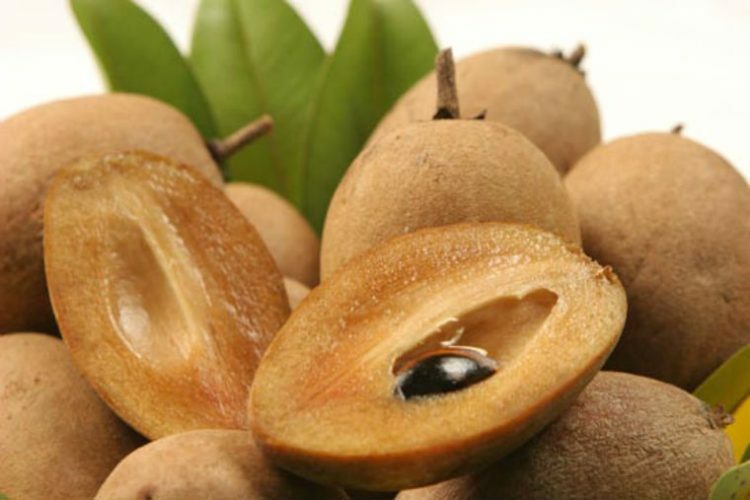 It is also helpful for having a healthy kidney and fine hair. 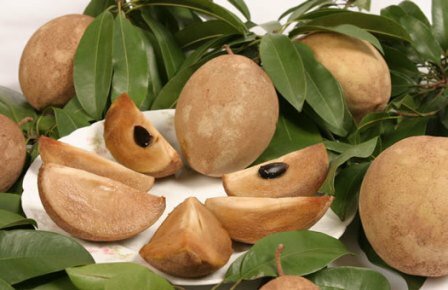 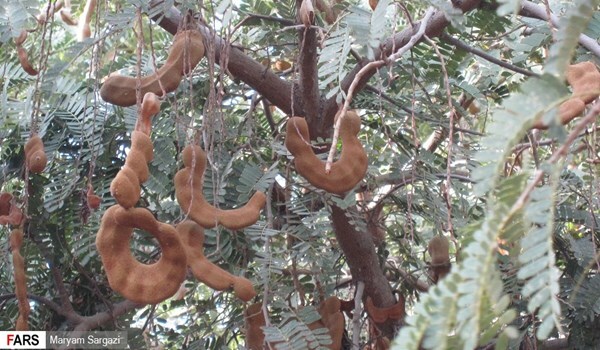 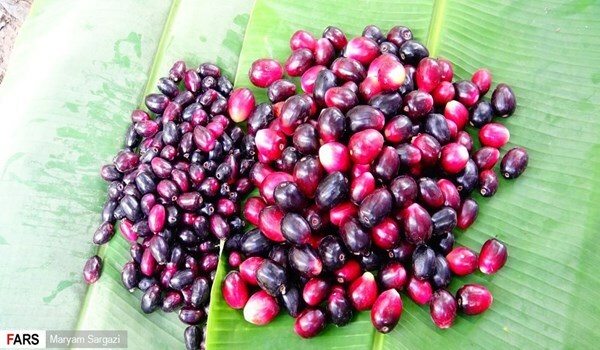 Jambolan is also helpful in regulating heart beats and treating anemia. 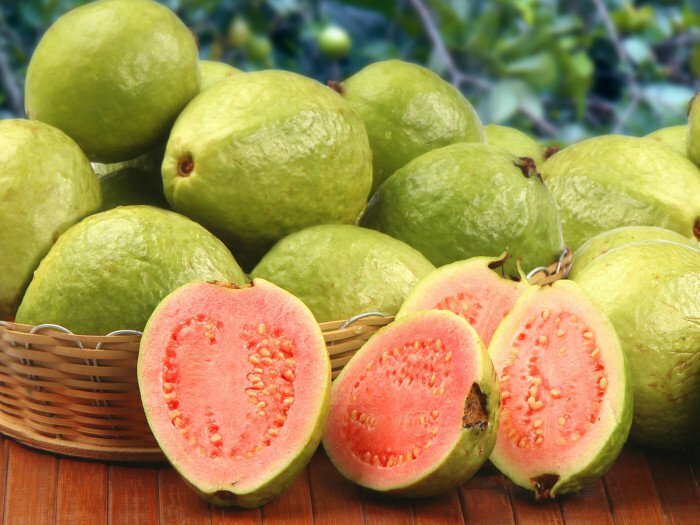 Tropical fruits receive a great deal of attention due to their growing conditions and organic features. 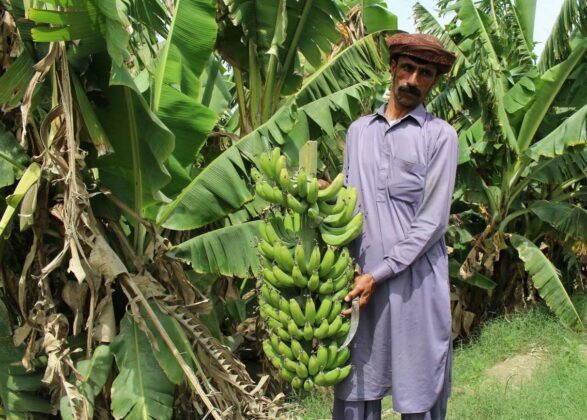 Chabahar’s banana is of high quality which is unique across the country. 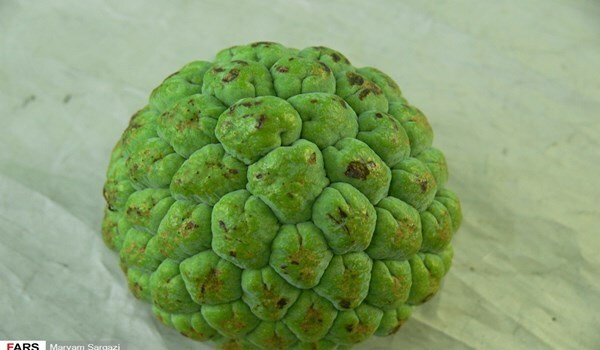 It is more delicious compared with imported ones, whose size and colour is always misleading. 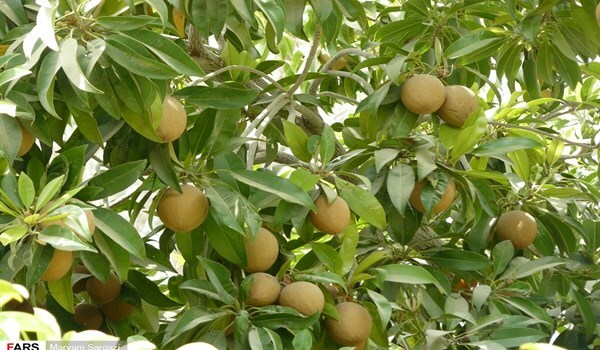 For planting the fruits in Sistan and Baluchestan no toxic materials is used. 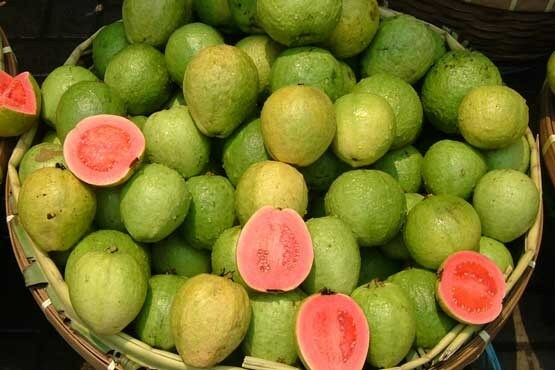 This comes as various toxics at various volumes are used for planting imported fruits.